Top Rated Foriegn Language Tutors in Los Angeles, CA! Welcome to Los Angeles’s top-rated private foriegn language in-home tutoring service! 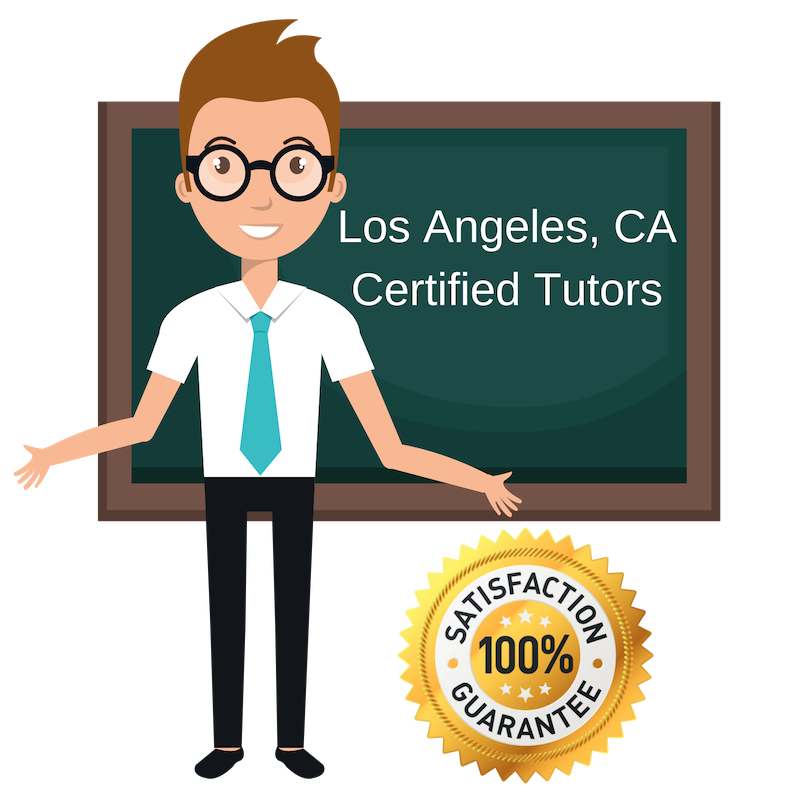 All of the following Los Angeles foriegn language tutors are certified by Varsity Tutors, the leading tutoring agency in the country! All Los Angeles foriegn language tutors have been background checked, been interviewed, had mock writing tutoring sessions, and been trained by professionals. We guarantee you will love your local Los Angeles foriegn language tutor or your money back! Get information regarding a top-rated foriegn language tutor today! Languages are important in any educational background, whether it be your native tongue or a foreign language. Communication is key in our society and important in all academic subjects. I know that languages have been important in my journalism studies, naturally, as well as through understanding myself and my peers in my studies of neuroscience. I want my students to have full control and confidence in their voice, regardless of which language they speak in the Los Angeles area. My passion is the French language which I hold a degree in from West Chester University of Pennsylvania. Although I have mainly focused on the French language, I am a big advocate for languages in general, as they build strong communication skills in our society. I have lived overseas and enjoy reading in order to gain more knowledge on the power and structure of language. Now that I am back in Los Angeles, I am working as a language tutor. I am a language tutor based in Los Angeles and graduate of Pomona College in Claremont, California, where I majored in American Studies. I spent this past year teaching High School English and History back home in the Bay Area but recently returned to SoCal to live with friends here in LA. I’m also in the process of applying to MFA programs to continue developing my own writing. I enjoy hiking, playing soccer, reading, creative writing, road trips, and specialty cheeses, as I believe extracurriculars are important in personal growth and communication! I am a well rounded individual who has spent three years in Paris and New York working in a variety of industries and preparing for a doctorate program in Comparative Literature. This has caused me to have a passion for languages and I want to help my students in the Los Angeles area to maintain and develop a confidence for languages as well. We are on this earth to learn, and to use what we learn to serve others. If you’re not doing these two things, you’re not living the full, rich life you deserve. I got my undergraduate degree from U.C. Santa Cruz. A few years later I was in Rome, Italy with a Cambridge RSA certificate, teaching English as a Foreign language. I love to teach writing because it’s so much fun to see the look on a student’s face when he or she realizes how easy it is. I had an amazing English teacher in high school who taught me a few simple formulas for writing. His shortcuts got me through an A.P. History exam, and they helped me all the way through college. I can teach them to you in an hour. If you master a few rules and get enough practice, you can become a strong writer. I am a language tutor based in Los Angeles as of now. Outside of academia, I’m interested in biking, travel, the environment, and entrepreneurship. I’ve also started a few home businesses, and lately I’ve been reading a lot of books on sales and marketing. At the moment I’m helping a real estate agent with his marketing, but some day I would like to run a bike touring company in Italy. Student-Tutor's partnership with Varsity Tutors makes it easy to find local world class certified tutors no matter where you live. Here are some other tutors in Los Angeles. Let's Spark Bright Futures!